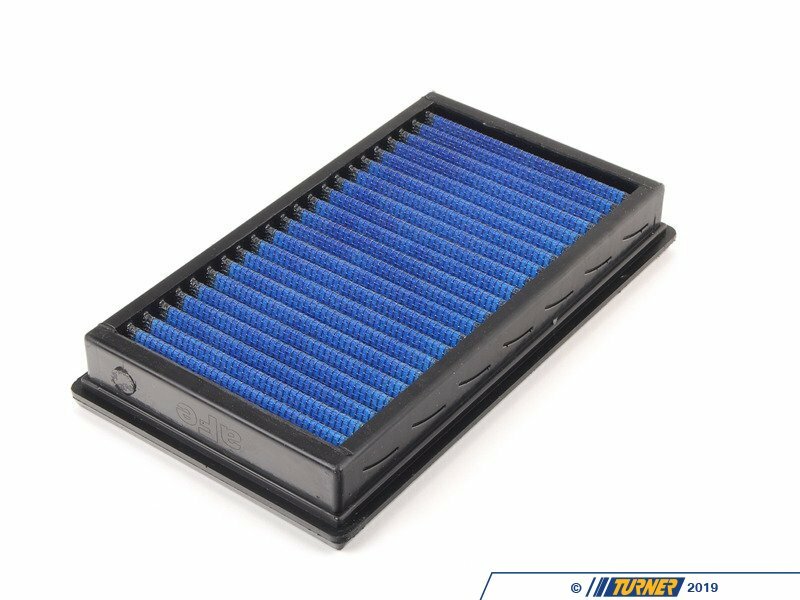 This version uses aFe's highest flowing filter media, which uses a lightly oiled gauze to filter out dirt and particulates, while allowing more air to flow to the intake. 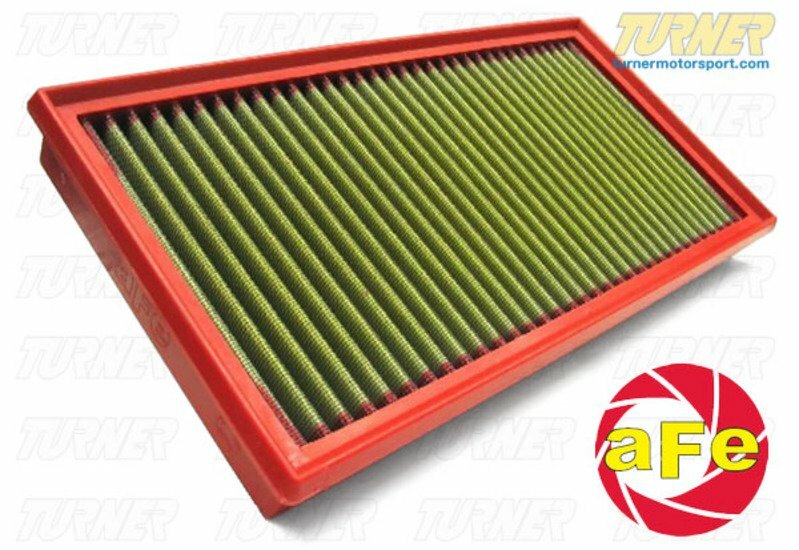 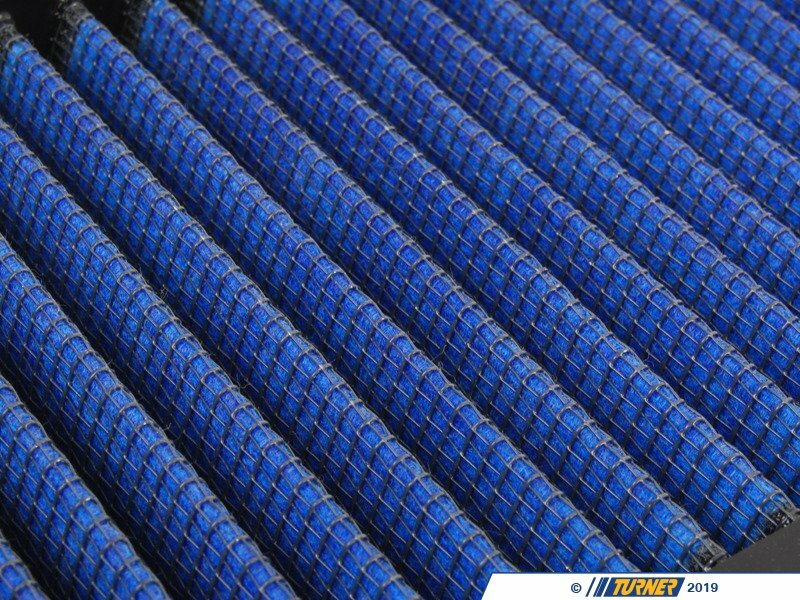 For the best flowing filter, with the best performance gain, we always recommend this standard aFe filter media (often called "Pro5R ", which has a blue pre-oiled filter media). 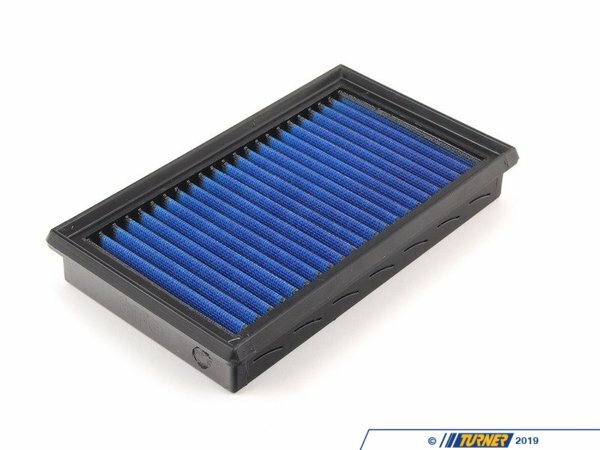 We also carry this filter in the "ProDry" grey filter media, which is oil-free for only slightly less performance and no maintenance. E32 7 Series: 750il 1988-1994 (requires 2 of these filters).